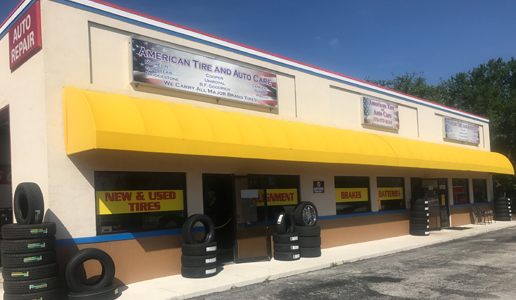 American Tire and Auto Care! Welcome to American Tire and Auto Care, your number one source for all your auto care needs. 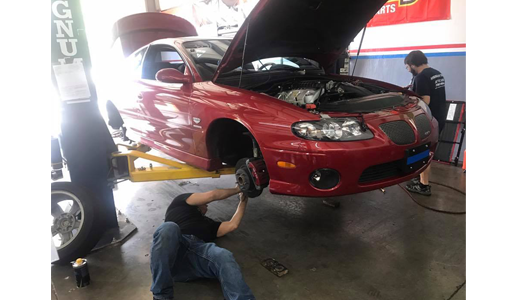 Rick Howell, the Founder, has over 45 years of experience in the automotive industry in St. Lucie and Martin Counties. 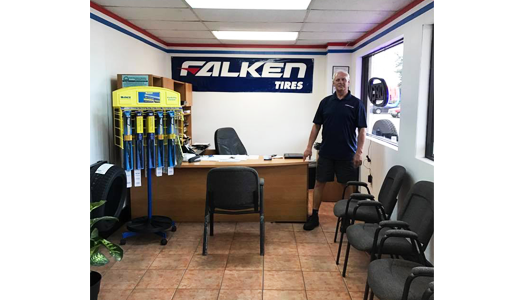 We’re dedicated to giving you the best products and service, always putting our customer’s needs first. 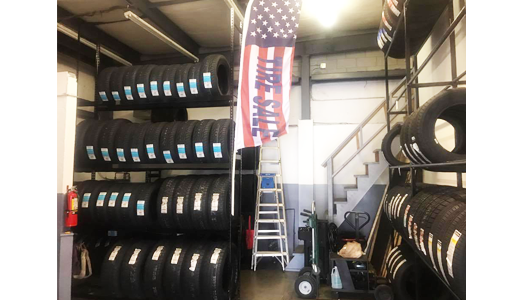 American Tire And Auto Care offers a wide selection of tires. Check back often for coupons/specials!